In Bulambuli Valley, where the NGO Communities for Development works, life goes by without electricity or running water. The members of this community spend their days digging from sunrise to sunset, and going back and forth between the borehole and their houses carrying water jerrycans through maize fields and banana, gnuts and beans plantations. The houses and the churches are made of adobe. The ‘roads’ are red soil paths to be shared with chickens, goats and pigs. Here, women have never worn trousers, yet they work as hard as men while bringing up six or seven children at the same time. Most of them deliver their children in their own compounds helped by their mothers, husbands, or even neighbours if necessary, as the hospitals are too far and too expensive. They continue to work through their contractions and some are unable to rest even after delivering. 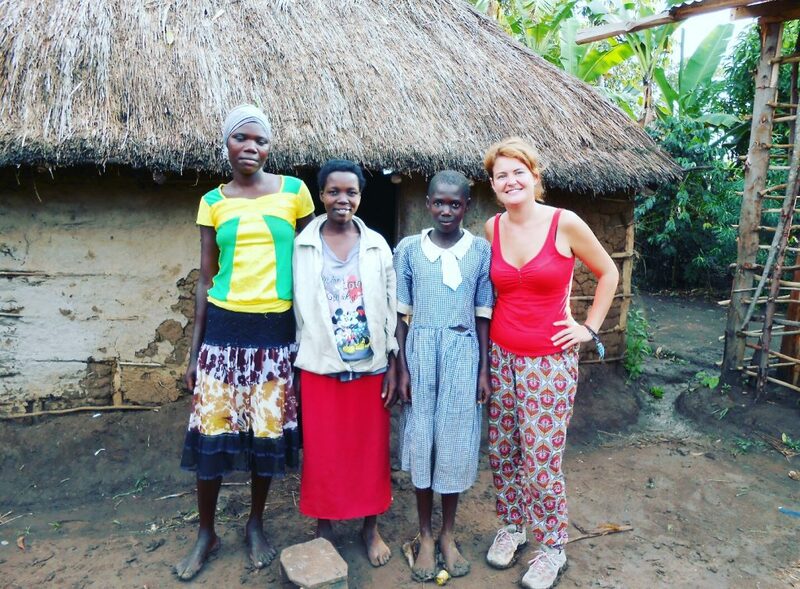 These were some of the realities I faced when visiting the Bulambuli community this summer to conduct a socio-economic impact assessment of the projects Communities for Development supports, aiming to tackle some of the challenges of daily life in rural Uganda. 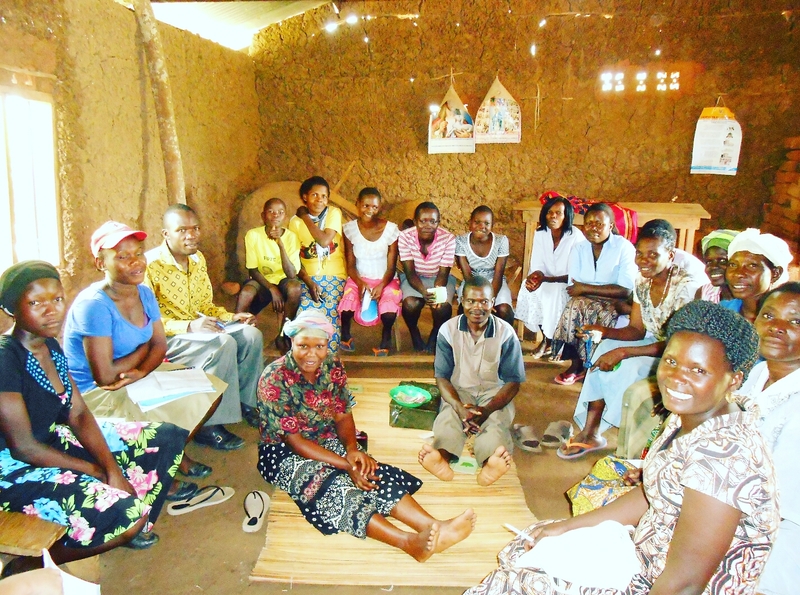 Communities for Development’s core project begins with forming saving groups of 25 – 30 people. 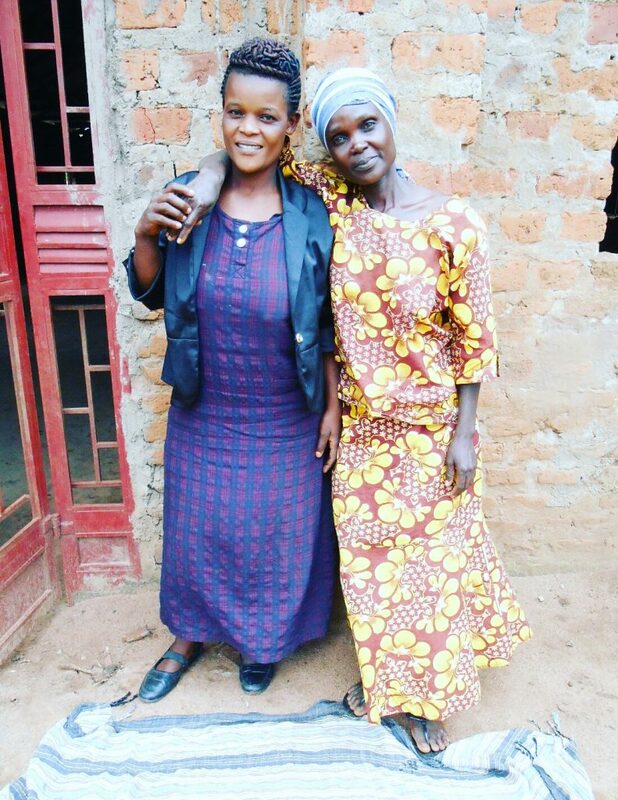 The saving group members meet weekly so they can collect their savings together in a secure safe and then lend and loan money from one another if they so wish. These then accrue an interest paid when the loans are returned and the members are able to save money for the future in a safe and secure environment. 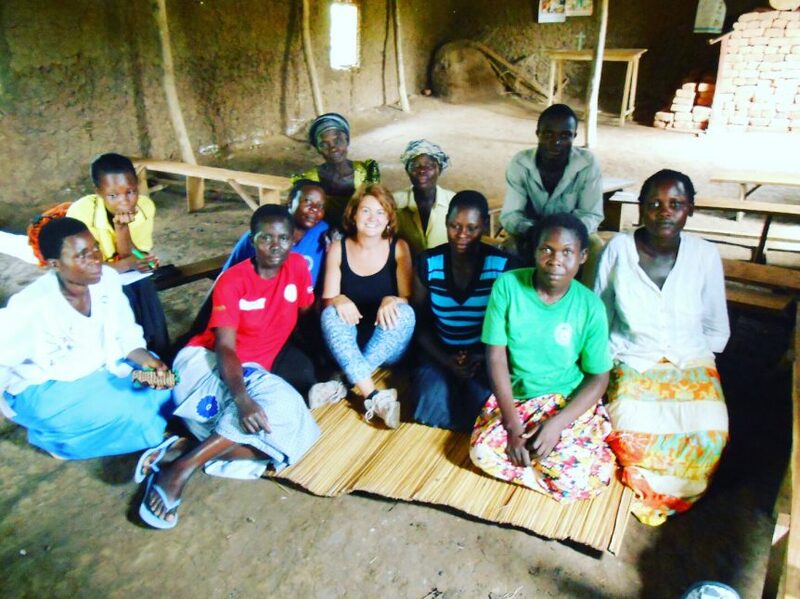 Over a 6 week period I had the chance to conduct one to one interviews with members of the saving groups, groups that are running Income Generating Activities (IGAs) and key members of the community as the basis for my evaluation. Working closely with the Communities for Development local staff, I also held focus groups, providing cross-cutting information I will be using to develop a quantitative and qualitative assessment of the impact of the current projects. “Before I joined the group I asked my husband for everything: salt, sugar, soap…Now I can buy it myself,” Isaya Mutonyi, Saving Group 4. “Now we know how to behave as a group: we decide together, we listen to each other, we respect the rest…I feel much safer because if I have a problem I can ask my group for help,” Florence Wandukhwa, Saving Group 1. “With the loan I asked for I bought a piece of land that now helps me to survive,” Galenaa Mukhwana, Saving Group 4. “Now I share the housework with my wife because when we took the training I understood how important is to take care of each other,” Peter Tsesooli, Saving Group 2. “Government schools in Uganda are very crowded – the classes hold 100 students each. 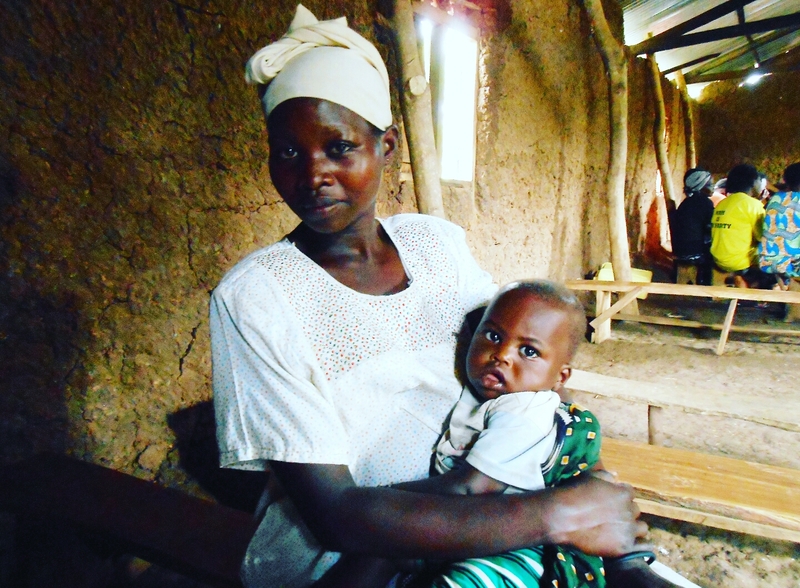 Thanks to the loans now I have my children in a private school,” Leah Wanyenya, Saving Group 2. “Now I make more decisions than before joining the group. I have my own shop in the market,” Irene Katami, Saving Group 2. “Before joining the group my family and I were very poor. 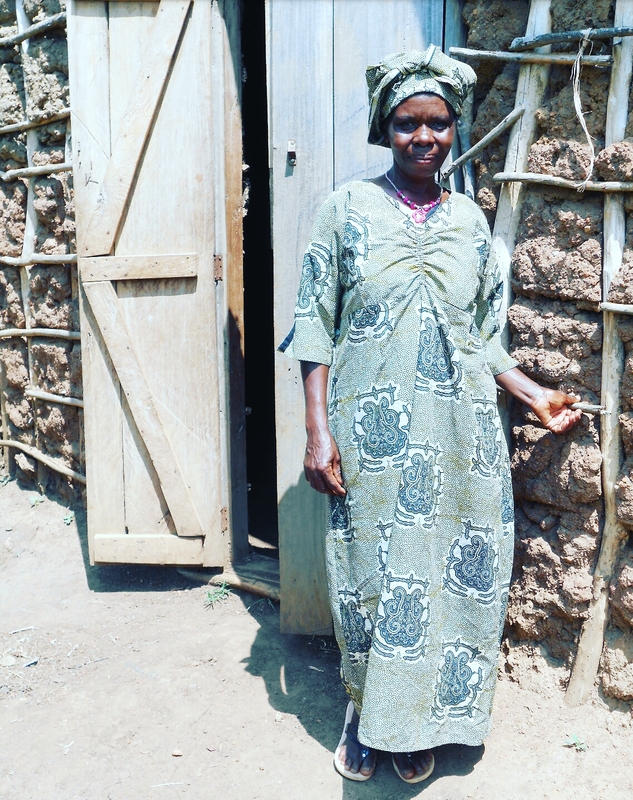 The option of asking for a loan, even if it is a small quantity, assures my family’s survival when times are tough,” Goefrey Shiwoyo, Saving Group 8. 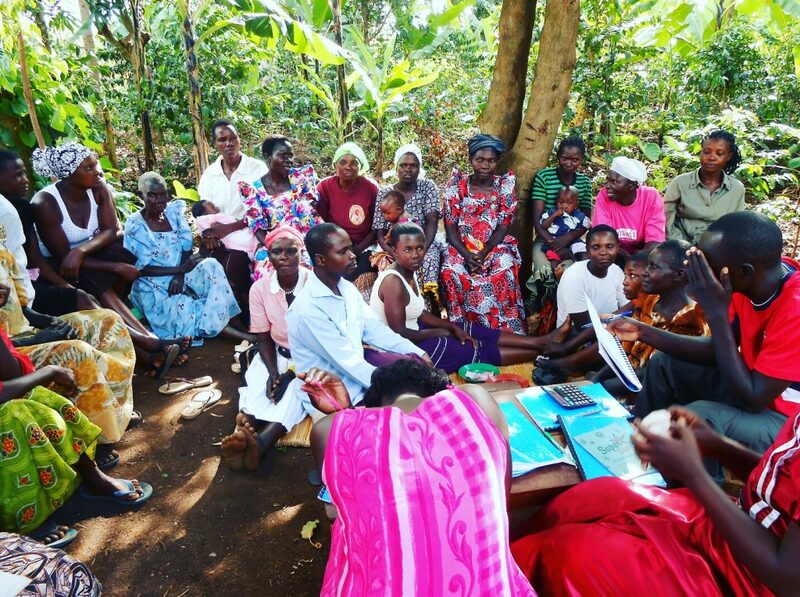 “If saving groups – and the training they provide – remain in the community, soon the women will be the ones that manage the families’ economical resources and make most of the decisions at home. They are getting so many skills and knowledge,” George Mushikoma, Saving Group 8. “With the money we set aside for the social funds we can hire an engineer to repair the borehole in case we need it. In this way, the saving groups benefit the community as a whole,” Joy Khakasa, Saving Group 8. “Before joining the group I was drunk the whole day and I didn’t know anything about saving. Now I even explain its benefits to the rest of the community, especially the young people,” Fred Musamali, Saving Group 1. Ultimately, the saving groups supply the services this rural community simply cannot get access to. Belonging to these groups allow elderly people to hire workers to work their land in a country where retirement pensions are just a dream. Thanks to the options for loans they can afford private schools to avoid inefficient public ones. Members through time can overcome poverty and afford vital healthcare or medicines. The cooperative responds to the individual problems of each member as well as improves the development of the community. Saving groups provide a simple, accessible alternative to banking and moneylenders and result in raising self-confidence and skills, empowering people as well as increasing their feelings of unity and welfare. By Sandra Díaz, Communities for Development Co-Founder and Natalia Cabeza Escudier, MSc International Development student. 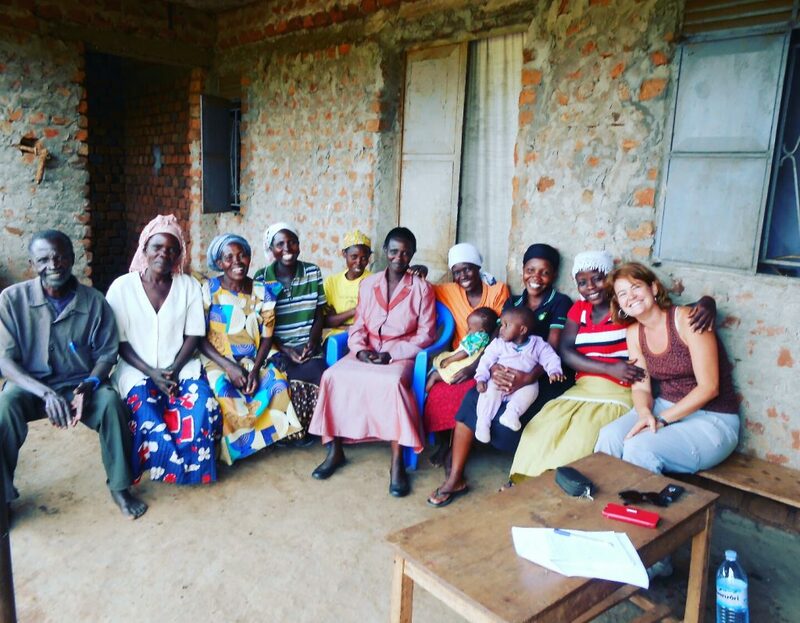 Natalia conducted a 6 week socio-economic impact assessment in Bulambuli Valley as part of her master’s dissertation in July 2016. The results and findings of her report will provide invaluable data to to help us grow and refine our saving group model to have the best possible outcomes for the Bulambuli Community. Find out more about our saving groups and other projects here and #BackOurValley today!